Quintuple pump& quinary plunger pump also called as reciprocating pumps or reciprocating plunger pumps with five plungers, they are widely used in many industry fields for pumping fluid.Such as oil and gas industry, petrochemical industry, water supply industry, steel industry, construction industry, geological industry, geotechnical engineering, Electrical Power Engineering, hydraulic engineering, food and beverage, pharmaceuticals industry, environmental protection, paper-making, oil refining, wharf, light industry, textile industry, mine, glass Industry, detergent field, cleaning and scale removal, water jet cutting etc. 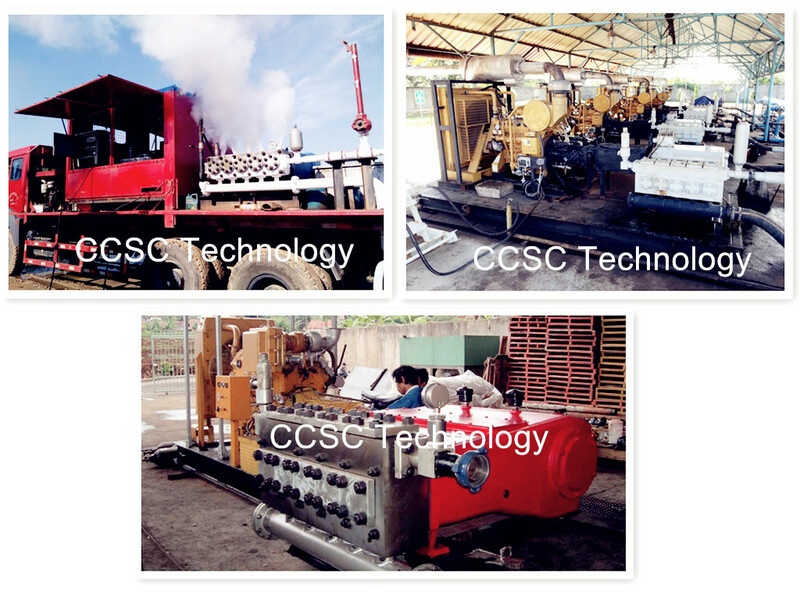 Typical application include high pressure water injection pump, liquid carbon dioxide (CO2) injection pump, high pressure steam boiler feed water pump, CO2 supercritical extraction pump, High pressure mud pump, ammonia water pump, high pressure cleaning pump, water pressure test pump, copper liquid pump, high-pressure slurry injection pump, Detergent slurry pump, sea water pump (pump of sea water desalination), dephosphorizing pump, dock cleaning pump, Pipeline cleaning pump, dosing pump (chemical feed pump), increase pressure pump, ejector pump (jet pump), polymer-injecting pump/ polymer injection pump, Profile control pump. Etc. Our products have advanced structure design, also they are convenient to maintain, with safe and reliable sealing can meet the high level requirements from the end user.